This post may contain affiliate links that help me keep the site running and offering you all this fun free stuff! If you are a professional blogger one company you can work for is Linqia. They work on a pay-per-click model. This model scares some bloggers because they are afraid they won’t make any money. I love these campaigns because they are some of my highest paid campaigns. Come see my secrets to being successful with Linqia! These are some of the best campaigns I’ve done. One was for Nickelodeon and Party City Halloween costumes. Another was for baking cookies with Betty Crocker. There have been so many others and so much fun! Linqia campaigns are always my highest paid and quickest paid campaigns. They pay you within 7 days after the campaign ends via Paypal. Their campaigns are a little different. When you are first accepted into Linqia, you are given a set amount you are paid per click. They will then email you with campaigns. This is not a network where you pick and apply for one. Second, they give you a “click” goal for the campaign. You are required to get so many clicks to the link they give you. If you don’t make your click goal, you are just paid the amount you earned, and you don’t get in trouble or anything. If you go over that amount, you don’t get paid that additional amount, but in the next campaign they give you a higher click goal. I have always surpassed my click goals, usually by the hundreds. Unfortunately, you can be too successful, and then your click goal is so high, they can’t find campaigns for you. This happened to me in the last few months, and I was able to start working again for half my click goals, which is still good pay. It is against the TOS of Linqia to ask for clicks and that includes asking your friends. You cannot ask people to click on it. I recently read about a blogger who asked for clicks and got kicked out for being caught doing that. I promise you, you really don’t have to ask for clicks to be successful. 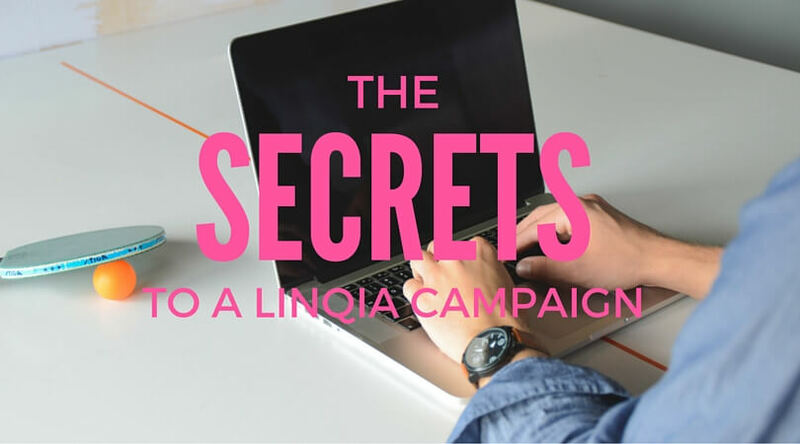 If you’re considering working with Linqia or are struggling with making your click goals, I want to share my secrets to a successful campaign. #1 I only accept campaigns that I think will resonate with my readers and followers. I want it to be something I find interesting and hopefully you’ll find interesting, too. If the campaign doesn’t offer a great coupon or a fun giveaway, I tend to avoid it. #2 When you first accept a campaign, you have 7 days to get the blog post up. I wait until the last day of that 7 days to get my post up. Prior to that, as soon as the campaign is live, I begin tweeting. Most of the time, I have reached my click goal or I’m 90% there with just tweets prior to the blog post even going up. #3 When others retweet your tweets, it increases your reach exponentially. You’re getting new eyes on your awesome giveaway or coupon because all of their followers now can potentially see your tweets. There are groups in Facebook where you can share your tweet and retweet other bloggers’ tweets in return. #4 Make sure your tweets have eye-catching photos or gifs, and that you’re always sharing about either the giveaway or the coupon that people want to grab in each tweet. Those are the tweets I love to retweet to my followers. Having something visual is the key. #5 Create a new tweet every single day of the campaign. Every morning of a campaign, I create a new engaging tweet to share with my followers. #6 Since you are creating new tweets every day and you are focusing on Twitter, then make sure you get the product asap. This way you can take and edit some good photos to have as a stockpile for your daily new tweets. #7 If you are in a Facebook group with a particular niche and you know people in that group would benefit, share a quick little post with your link and the great deal you found. I often do this with a few local mommy FB groups I’m in. 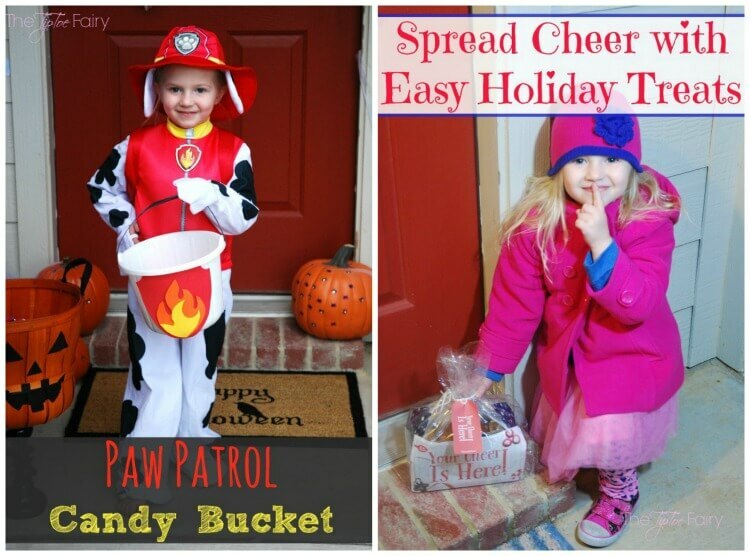 I typically do parenting-related campaigns, and I have shared about probiotics my baby is taking and Halloween contests, etc. One particular group has over 8K people in it. Right now Facebook is prioritizing Groups, so this is a great way to get eyes on your link. 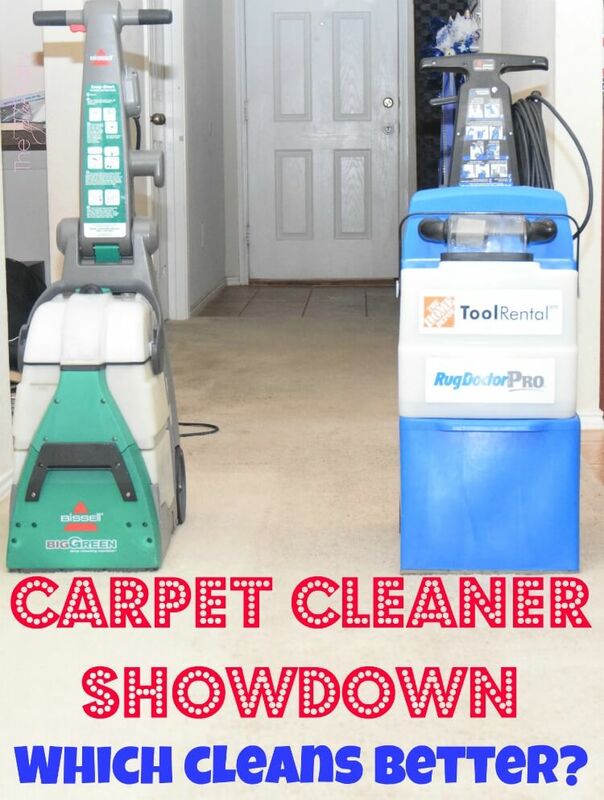 #8 When you write your blog post, link each photo to the link. Often people will click on photos, and this will send them right where you want them to go. #9 If you have the swipe up feature on Instastories on Instagram (for 10K followers or more), just like with a new daily tweet, also share a new daily Instastory with your followers with the swipe up feature for that link. Do you have any favorite tips for working with Linqia?